Be Empowered by Lynn; Lynn Anthony is available for Personal Training. Lynn has been working in the fitness and leisure industry for the best part of twenty years, having first qualified as a fitness instructor in 1998. She has a wealth of experience teaching a wide range of fitness classes, both at home here in Ireland, and overseas, most notably in South Africa, where she ran a successful outdoor Boot Camp between 2006 & 2008. As a personal trainer, Lynn has been instrumental in helping many clients on the road to attaining their own fitness goals. 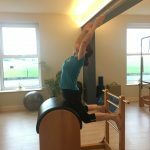 Although Lynn has only recently discovered the myriad benefits of Pilates, she is now passionate about practicing and teaching, having qualified in both mat and reformer this year under the expert guidance of Anne! 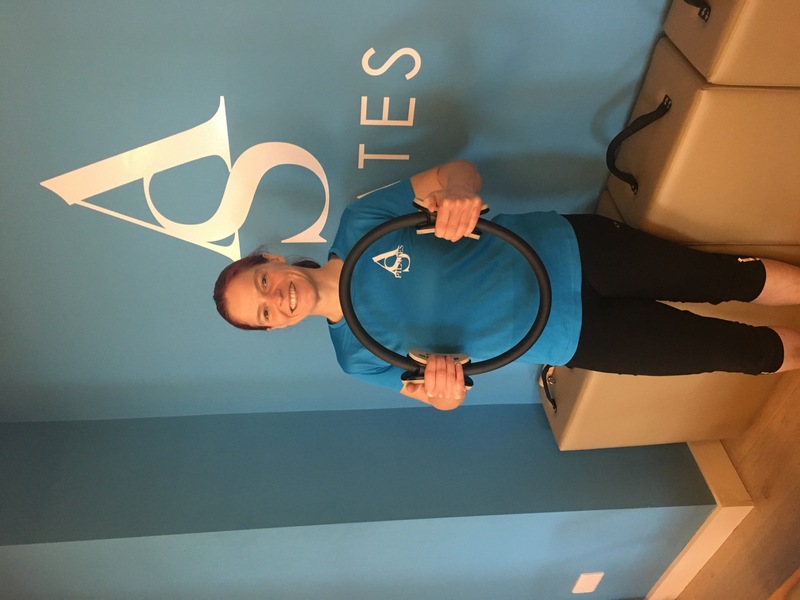 I am really thrilled to be able to say I am now part of Anne’s pilates team, & this marks the start of a new & exciting chapter for me. 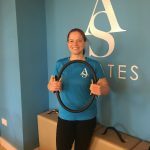 I am looking forward to getting to know the clients in both Roundwood & Greystones, & helping them on their own individual journeys to better health, fitness & body awareness. 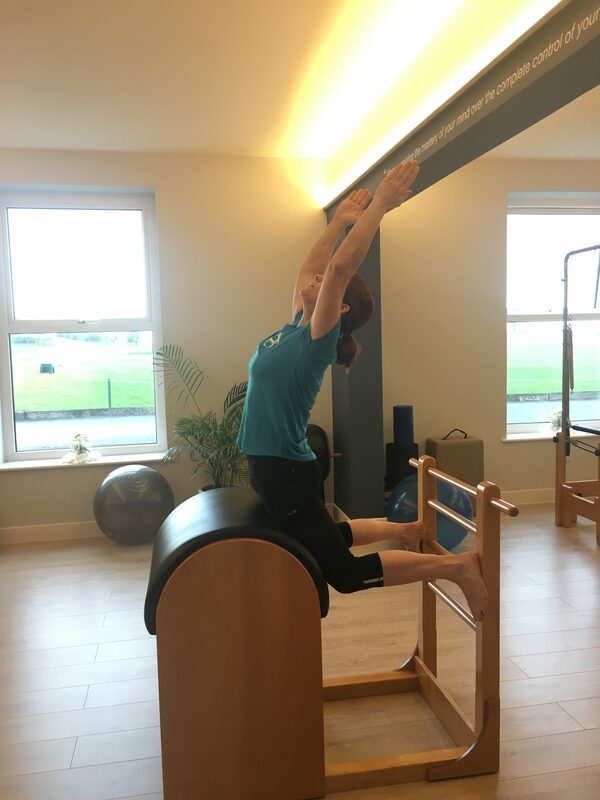 What I love about pilates is that it really is suitable for all abilities – everyone should practice because everyone benefits; & these benefits include: improved posture & alignment, increased lean muscle tissue, better flexibility, breath control, concentration. There is real satisfaction gained from mastering exercises that were challenging to begin with. Equally, seemingly straightforward exercises are often really deceptive in their complexity. Nothing should ever feel ‘easy’ once the right focus & concentration is applied. After almost 20 years working in the fitness industry, Pilates definitely feels like the way forward for me & my body; & I hope to be able to share my enthusiasm with others and empower people through Pilates, the way Pilates has empowered me.